which we give grateful thanks, and God all the glory!Shetland Intercessors’ Team: Approximately 70 intercessors praying regularly for Shetland and holding a monthly prayer meeting. A key focus for this Team is: Every Shetland Home for Jesus: Praying for each electoral ward and for individual households from the electoral roll. Local intercessors fill in the ‘gaps’ where electors choose not to be on the public roll. The aim is to pray for each household once a month. 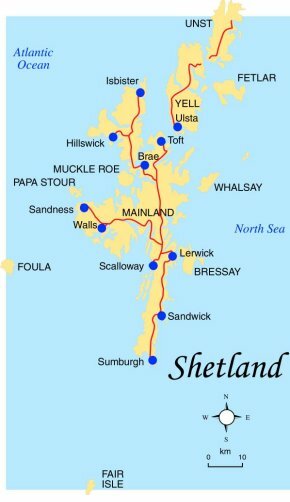 Lighthouses of Prayer: There are 44 Lighthouses of Prayer in Shetland – we are aiming for 50! Each Lighthouse (an individual or a group of Christians) prays at home for their immediate neighbours, with a view to following the Holy Spirit’s guidance on showing kindness and love to them, and thus be an effective witness in the community. the ‘prayer chain’, this 4-page newssheet with prayer information and testimonies goes out approximately 5 times a year to around 500 prayers, mostly in Shetland, but also in Scotland, UK and overseas.